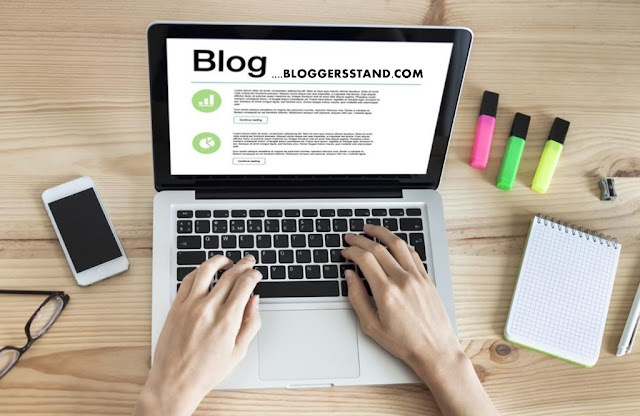 Stylish Random Posts Widget For Blogger | BloggersStand ';-1!=b.indexOf("img.youtube.com")&&(a=' ');d=a+''+p+''+titlex+"
A Random posts Widget is very useful to make your visitors engage with your website content.In this tutorial we are going to share how to add random order posts with thumbnails and excerpts gadget in your blogger blog/website. 1. Login to your blogger account and go to layout. 2. Now Add a widget by clicking on Add a Gadget. To change the size of the thumbnail pixels,change 75px. To change the summary length (characters),change var randomposts_chars = 110. To hide the posts date and comment,change yes to no. To change the font size of the titles and summary, for snippet change 11px and for post titles change 12px. 5. Now Save your template..Done !! Enjoy the Random Posts Widget Sidebar in your every blog/website pages. 0 Comments on "Stylish Random Posts Widget For Blogger" So Far - Post Yours!